The case was one of several across the country addressing attempts to cut public dollars to Planned Parenthood and other providers who offer abortions in addition to a range of health care services. The 6th Circuit’s ruling affects six state public health programs in Ohio, but doesn’t touch Medicaid. The Supreme Court in December declined to review a case brought by other Republican-led states seeking to cut off Medicaid funding for Planned Parenthood and other reproductive health organizations that offer abortions. 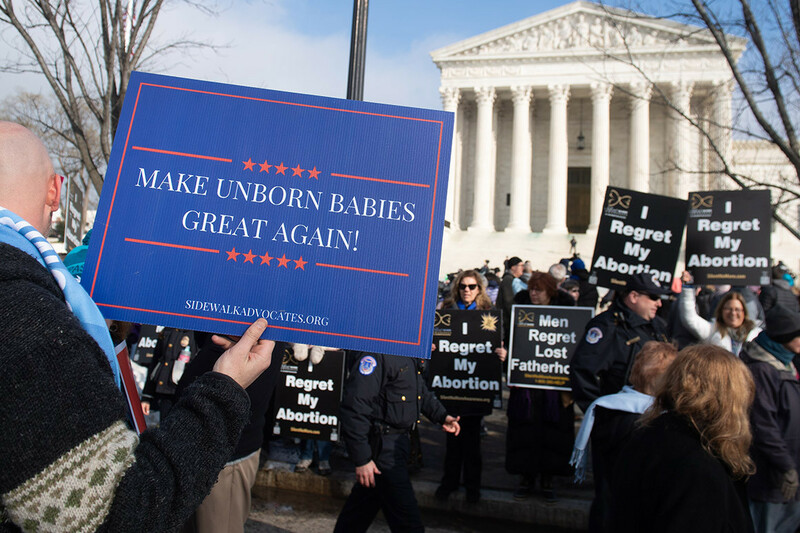 More than 20 states additionally have brought legal challenges over a Trump administration rule cutting tens of millions of dollars in Title X funding from Planned Parenthood and other abortion providers. For several years, Planned Parenthood clinics received public funding to participate in Ohio initiatives targeting sexually transmitted diseases, breast cancer and cervical cancer, teen pregnancy, infant mortality and sexual violence. None of that money was used to fund the organization’s abortion providers — who operate at three out of more than two-dozen clinics in the state. Still, because the state’s Republican leaders were opposed to “using abortion providers as the face of state healthcare programs,” former Gov. John Kasich signed the funding ban in 2016. Planned Parenthood President Leana Wen said the ruling will “roll back the gains to public health — harming women’s health, children’s health and the health of families across Ohio.” The organization noted that Ohio has high rates of infant mortality among African-Americans as well as high rates of sexually transmitted infections.